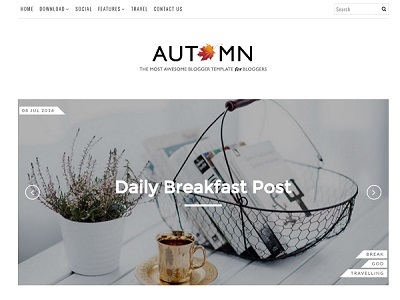 Trendy is a creative and grid based blogger template. 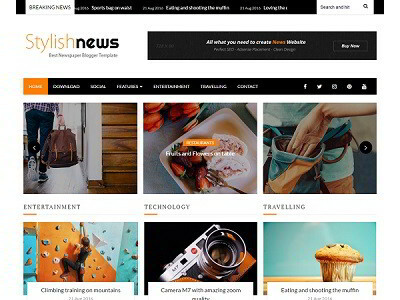 It is a fully responsive template with very attractive look and premium design. 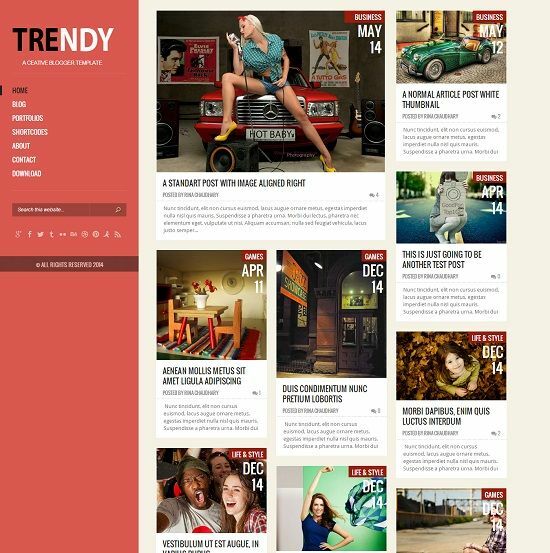 Trendy comes with red and green color skins. 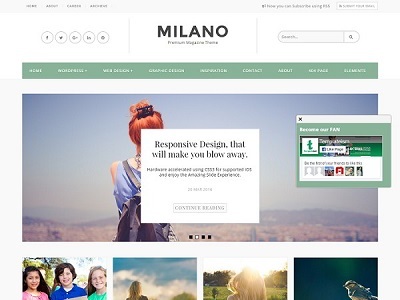 You can use this template on your gallery, art, photographer, portfolio and personal websites.